When Hetty McKinnon uprooted her beloved Arthur Street Kitchen from Sydney’s Surry Hills and relocated to Brooklyn, NYC, she left behind legions of devoted fans. 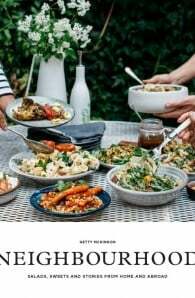 These fans found solace in Community, Hetty’s immensely popular cookbook showcasing the delicious, seasonal salads so adored by her customers. Now Hetty is back, with a second cookbook that is equally sure to delight and inspire. Neighbourhood takes its cues from Community and ventures a little bit further. These salad and sweets recipes are inspired by many different places, journeying from Brooklyn to the greater Americas, the Mediterranean, Asia, France, Australia and many other places around the world for inspiration. Hetty McKinnon is a home cook who grew up devouring the colours, aromas and flavours of her mother's ebullient Cantonese cooking. 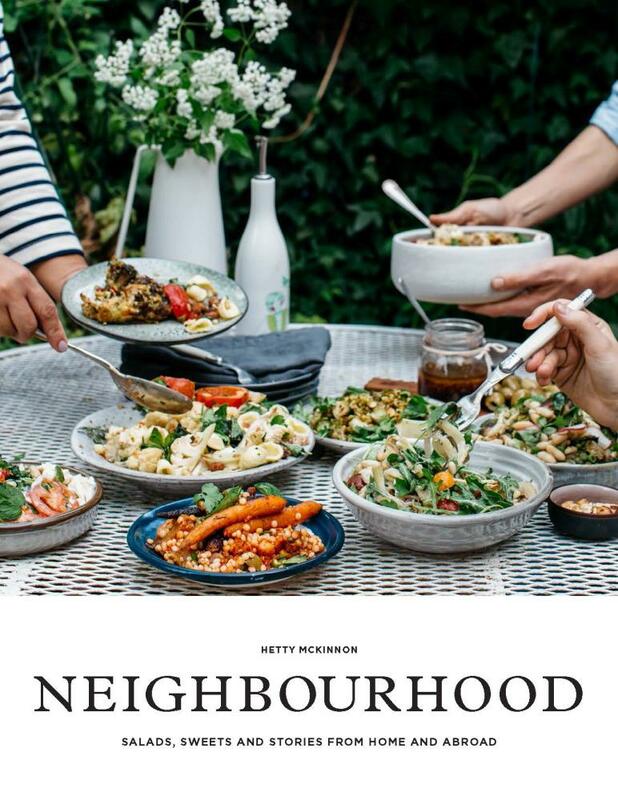 Formerly a beauty PR, she is now the one-woman show behind the incredibly successful Arthur Street Kitchen, whipping up flavour-packed salads and sweets in her home kitchen then delivering them by bike to hungry Surry Hills locals. Hetty lives in Sydney with her husband, Ross, and three children, Scout, Dash and Huck. Community is her first cookbook.